Become a RelyCircle reseller and Increase your clients’ revenue. Clicks Don’t Matter, Sales Do. Get More People In Your Stylist Chair With RelyCircle. 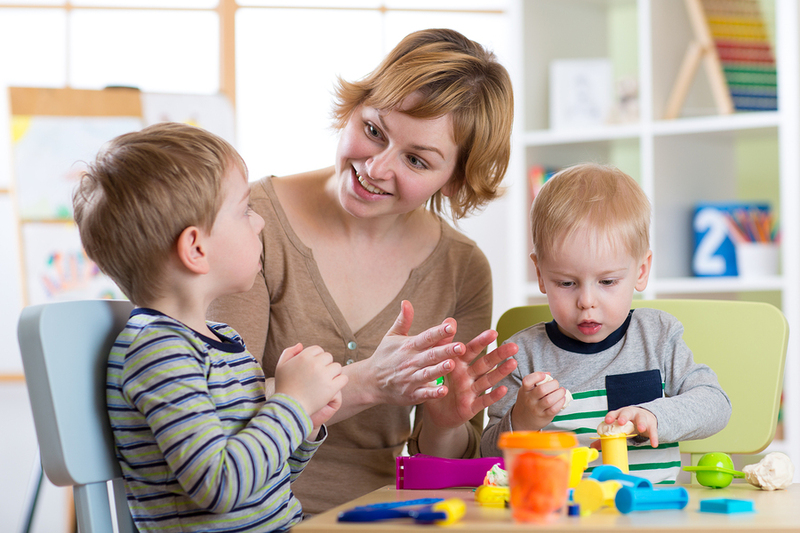 Choosing a childcare provider is one of the most important decisions a parent can make. There are so many factors that go into the choice from location to availability to values matching. However, no factor in this decision is more important than trust. Thus, the ultimate key to building and growing a thriving child care business is to foster trust with all of your parent clients. The best way to build trust as a child care provider is through referrals and recommendations. If parents know that someone they trust trusts you with their children, they are much more likely to consider your services for their own. In the child care industry, there is no better method for building your business than getting referrals. Recommendations & referrals are an essential part of running a business. But how do you get them and how to ask for referrals and how do you automatically reward a customer for a successful referral? RelyCircle – A Social Selling App specifically built for small-business owners can help. 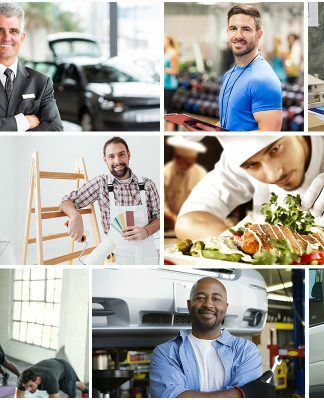 RelyCircle (https://relycircle.biz/) is the first social media community specifically designed to drive traffic and revenue to small businesses through word of mouth referrals, and reward the customers who help make that happen. This unique referral system makes RelyCircle the only platform to offer a Zero up-front cost marketing system for small businesses. When you register your business on RelyCircle you can also post your coupons/offers that you may be currently spending money to distribute online or via Post Card marketing. We ask that you allocate a Referral fee for each of them. Using the always free custom email and text tools, you can invite your existing customers to share their recommendation and refer you new customers and earn referral rewards. RelyCircle app will link & track the referral promotions to the customers who recommended the business and reward successful referrals. 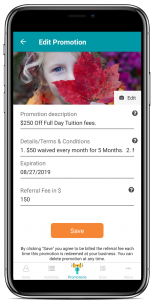 When referred customers make a purchase from your business, you will simply scan the promotion, using the free RelyCircle Business App and the person who recommended your business will be awarded with a referral fee. You get billed for the referral fee at this time. Your customers will love it because they will be rewarded for their referrals and you’ll love it once you see how quickly your network will grow. Download “RelyCircle Business” app and register your business. Create a business profile with helpful information like your address, contact info & business description. Create promotional offers and set a referral fee. Using the always free custom email and text tools, you can invite your existing customers to post and share recommendations and refer you new customers. When referred customers make a purchase from your business, simply scan the promotion, and the person who recommended your business will be awarded with a referral fee. RelyCircle allows customers to contact you directly through the mobile app to ask questions or get quotes. This means more customer contact and more leads for your business. Download the RelyCircle Business App for free. Previous articleBusiness Opportunity that Offers High Return With NO Risk. Next articleWhy Small Businesses Should Use the RelyCircle Social Marketing App. 71% of consumers are more likely to make a purchase based on social media referrals. RelyCircle enables small-businesses to increase sales with the voice of their own customers. A Better Way to Do Social Marketing! Business Opportunity that Offers High Return With NO Risk.